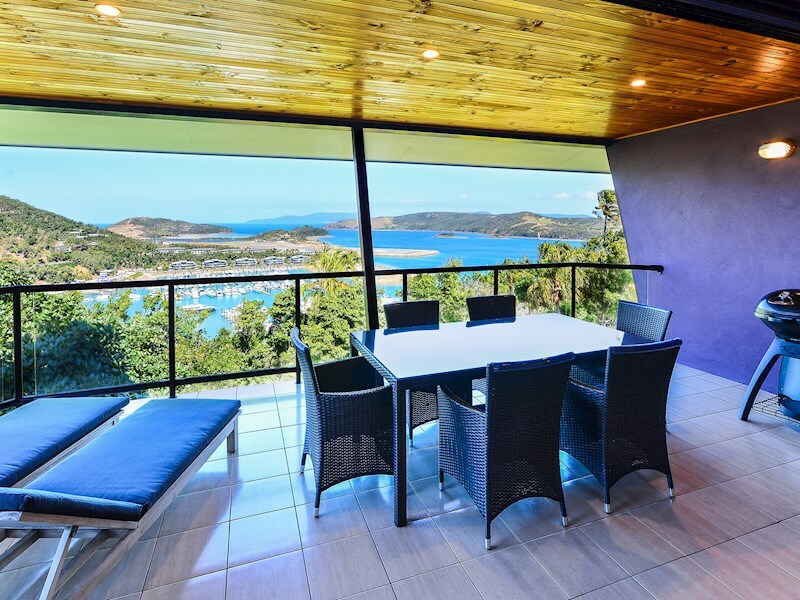 Two storey townhouse with spectacular views. 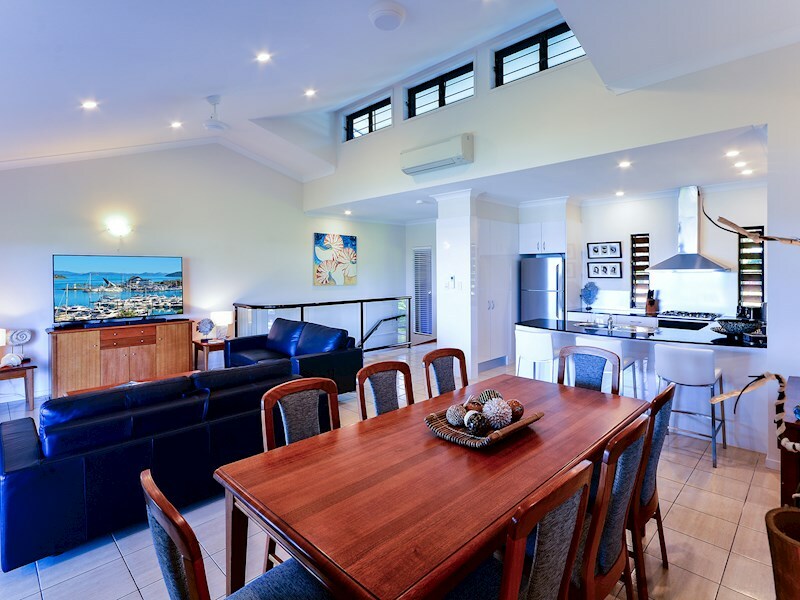 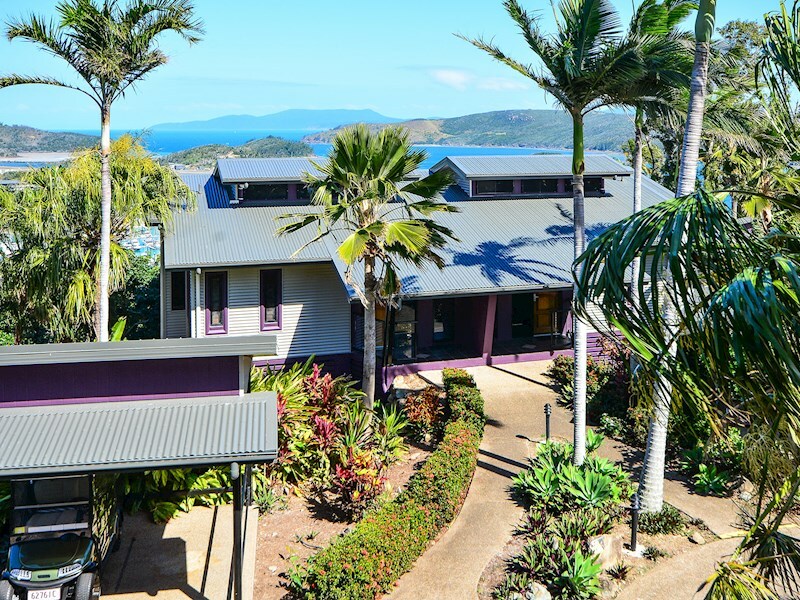 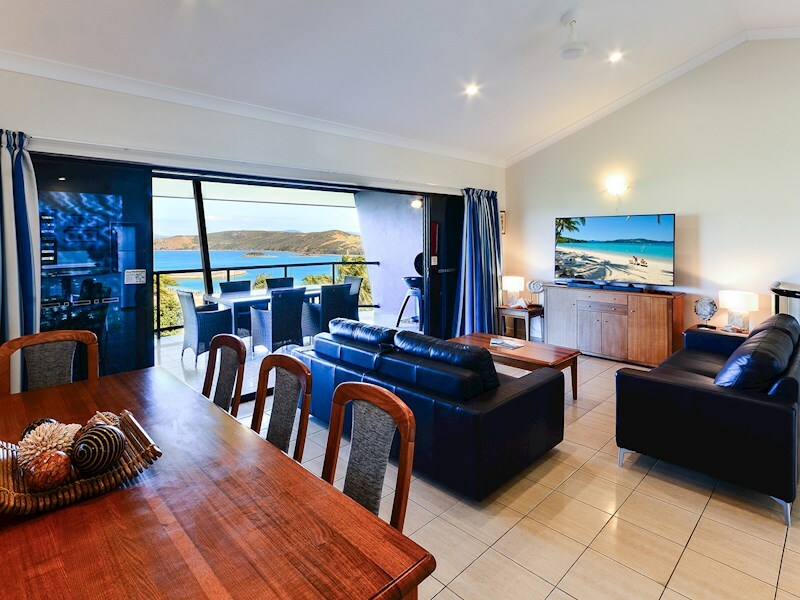 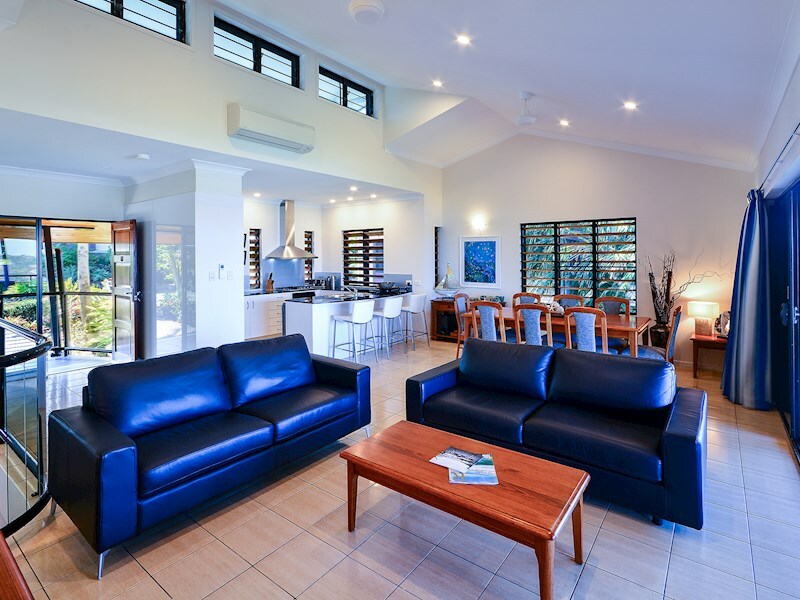 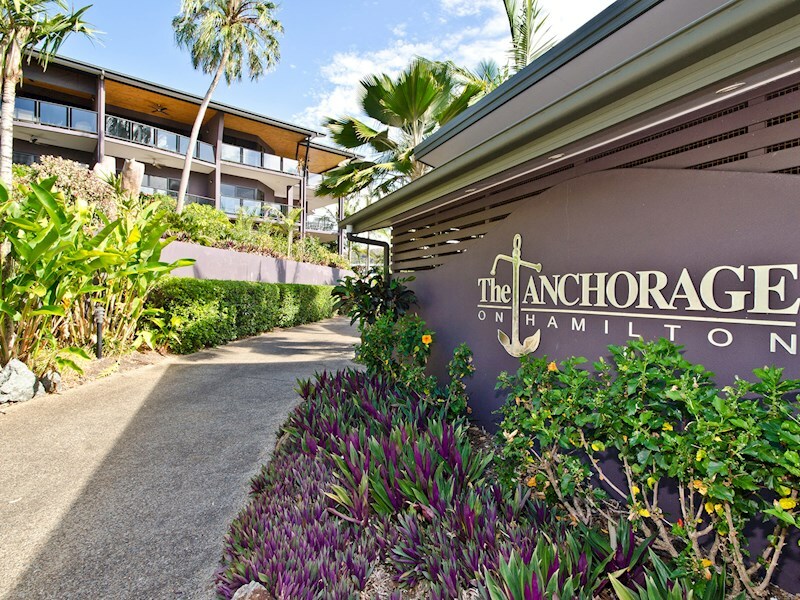 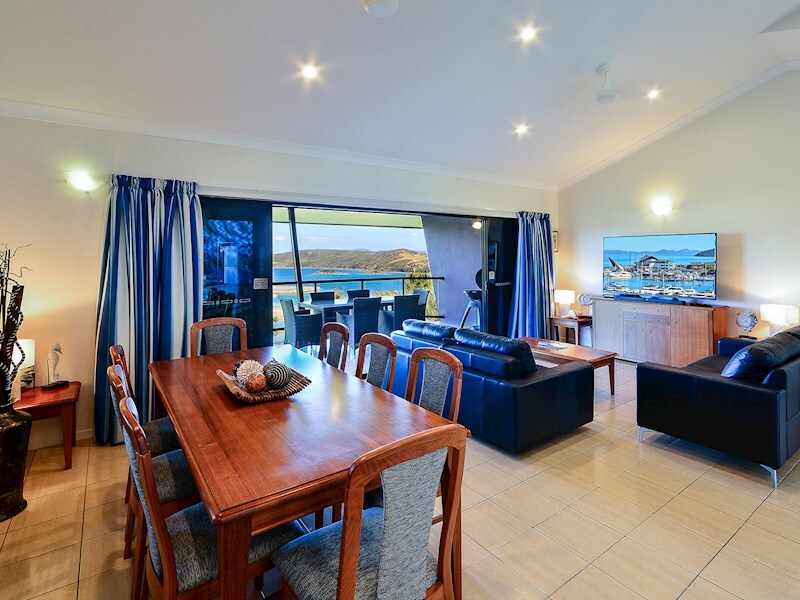 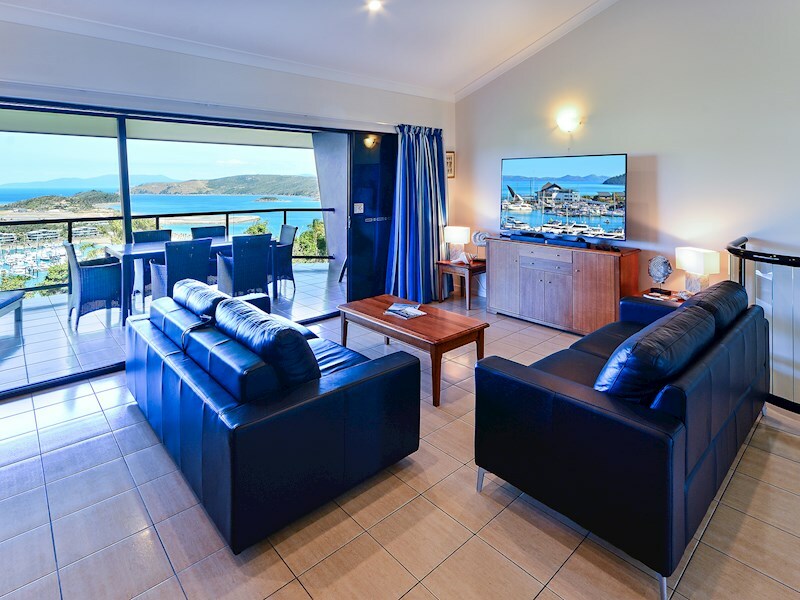 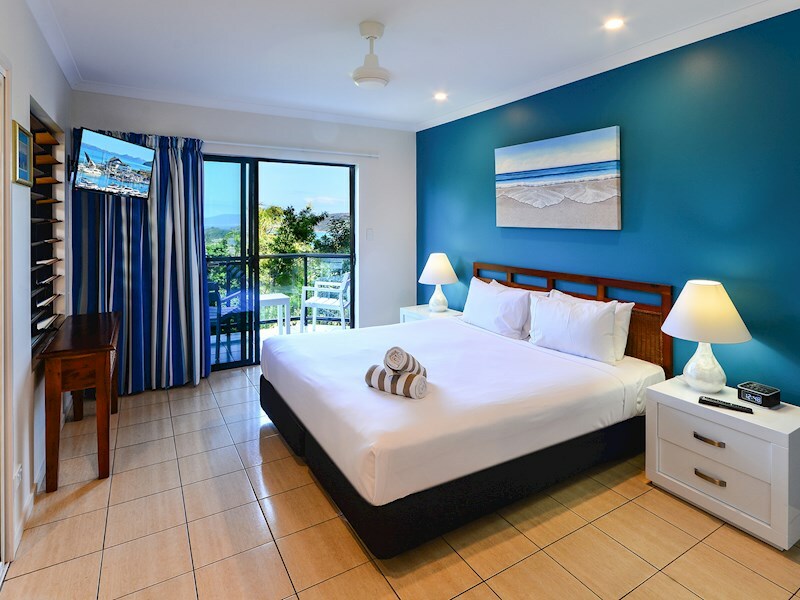 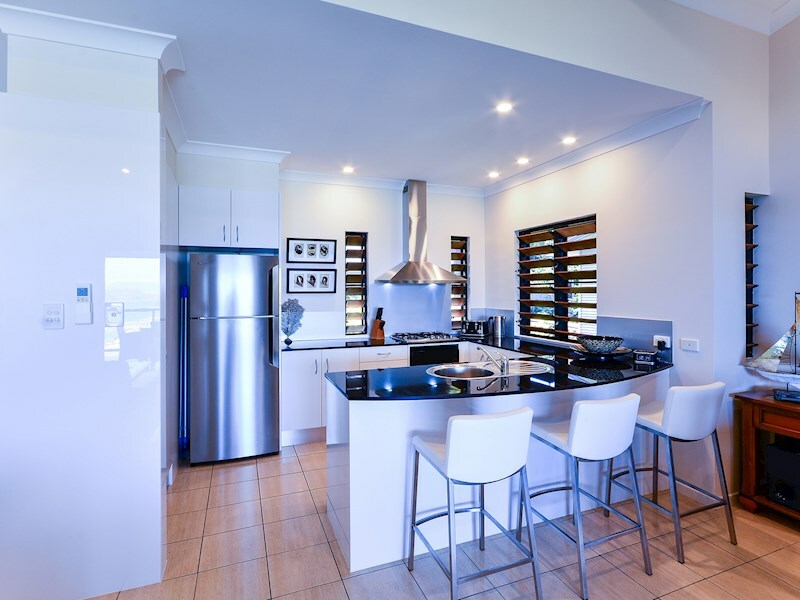 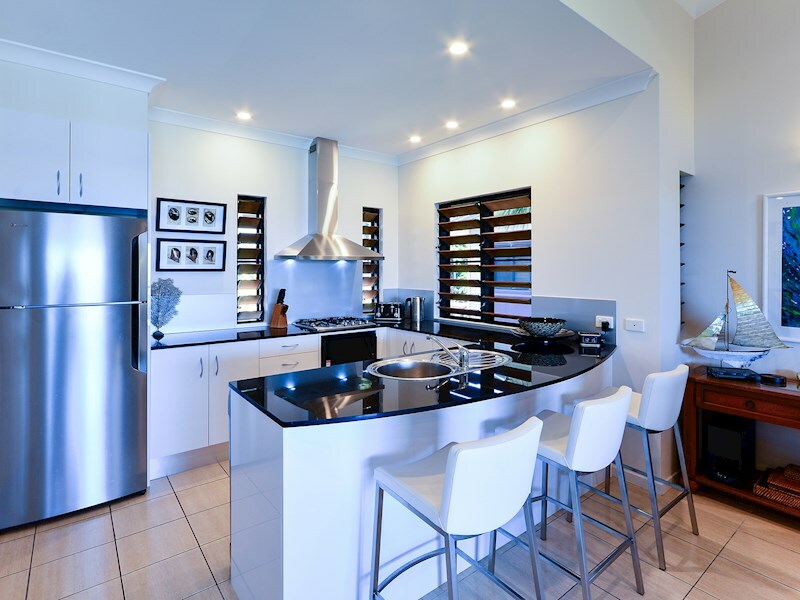 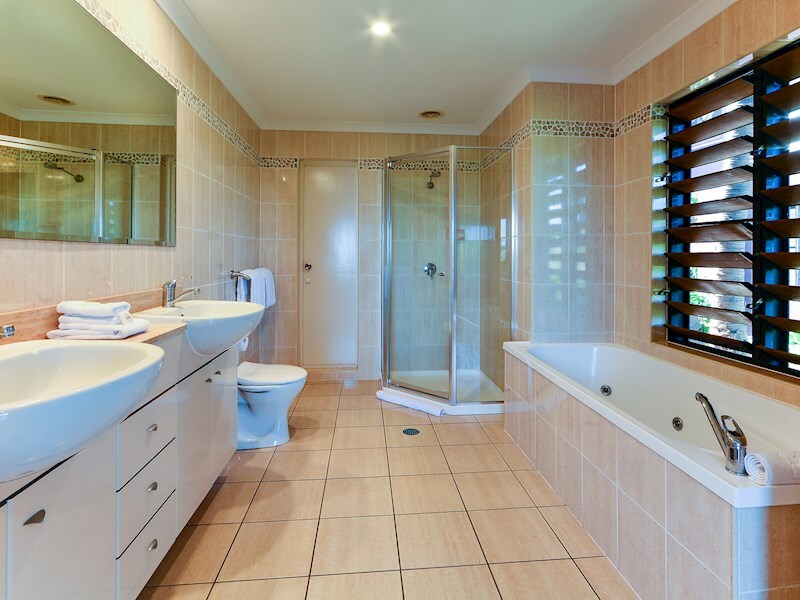 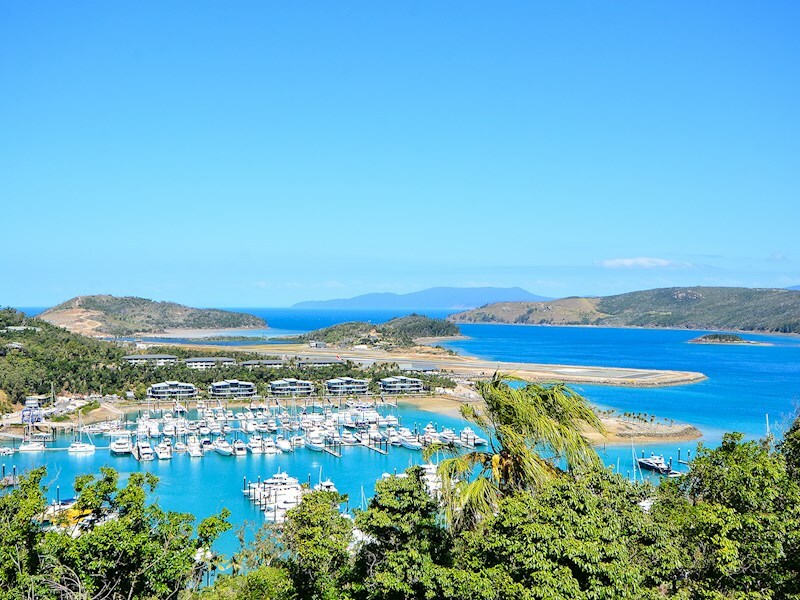 You'll feel instantly at home in this stylish, well-equipped townhouse, with magnificent views over the Hamilton Island Marina and village. 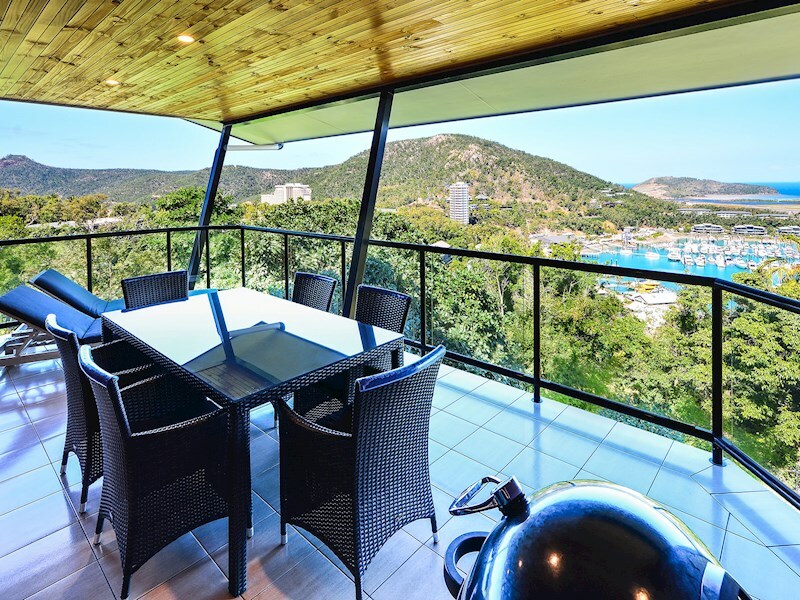 Relax on your covered balcony and take in the unforgettable views. 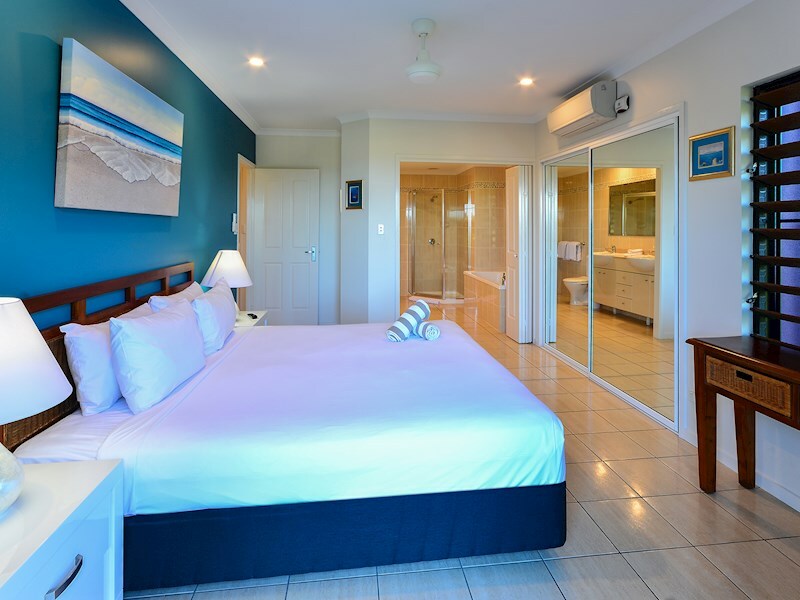 The main bedroom features a king bed, air-conditioning, and a spa bath and private balcony. 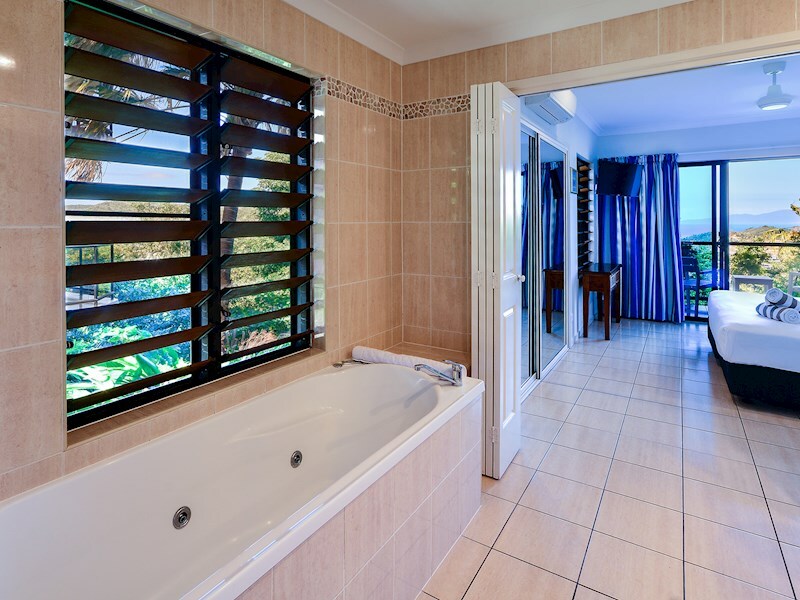 The second bedroom is also located on the lower floor. 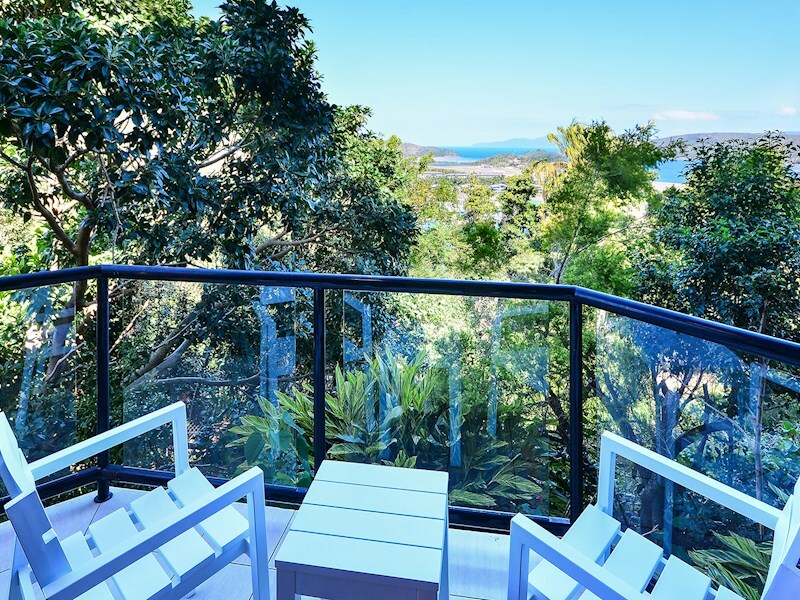 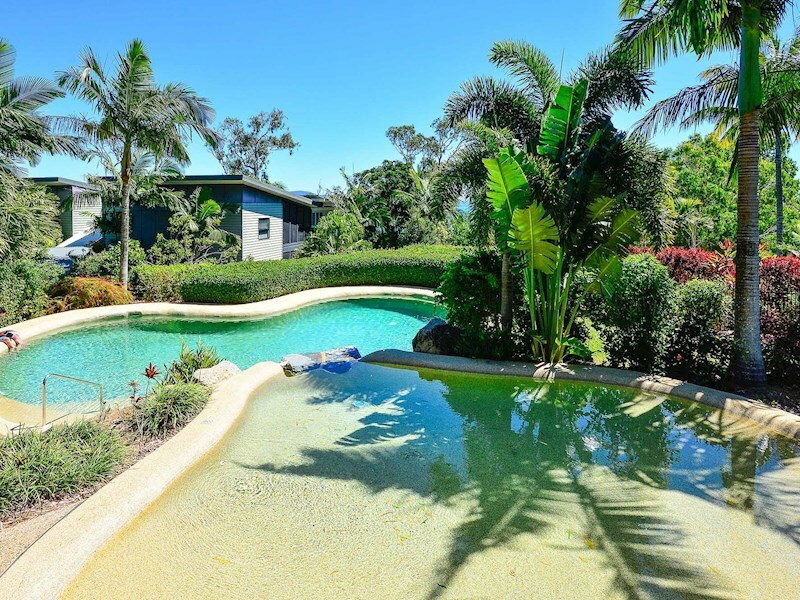 A communal pool within the Anchorage complex offers filtered views of the Whitsundays. 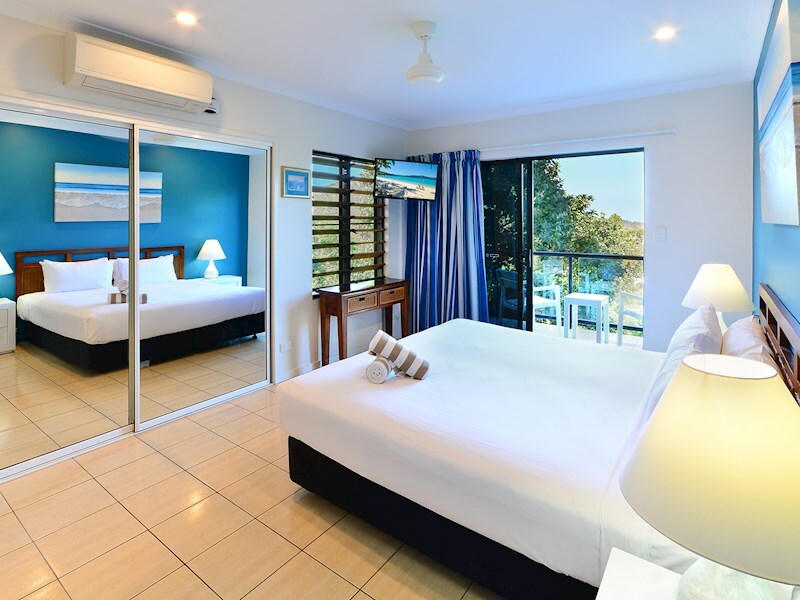 With a trundle bed, there is plenty of room for a small family. 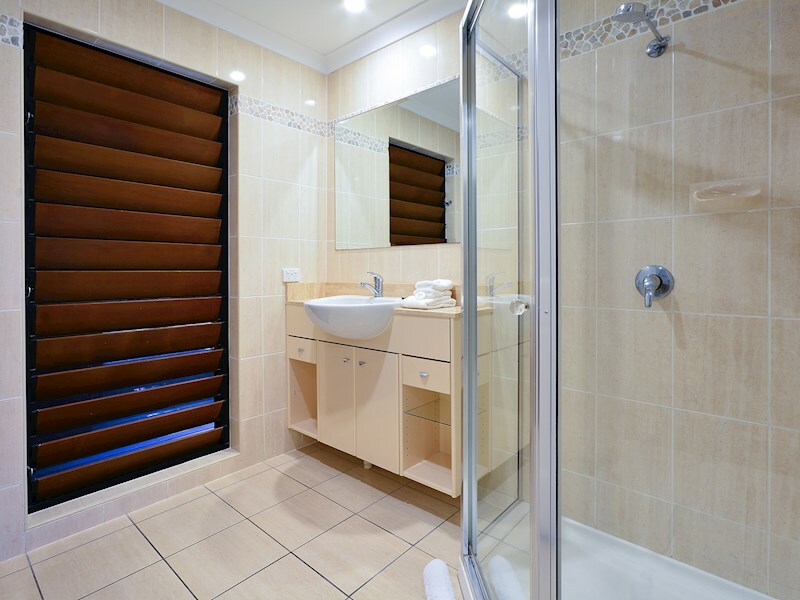 There are also no steps up to the front door - ideal if you are travelling with a pram. 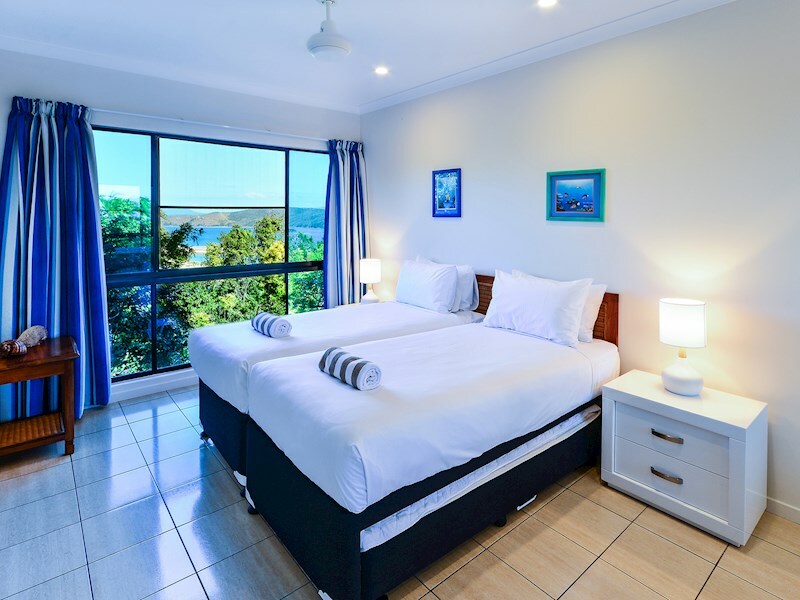 There is a trundle bed available - perfect for children or visitors.